I’m so in love with the new SB-5000 and its wireless iTTL flash with the D5! First and foremost is the quality of the light. The SB-5000 is a tad smaller and has a tad more output compared to the SB-910. I love that combo. They engineers at Nikon also sweetened IMHO the quality of the light coming out of the SB-5000 a tad (referring to unmodified light from the flash head). Next there is the ease of use, no cables, no wires, control all the settings and connection from the camera via the WR-R10/WR-T10/WR-A10 Wireless Remote Adapter Set and it doesn’t have to be line of sight. You pair the two up and just go! What could be simpler! 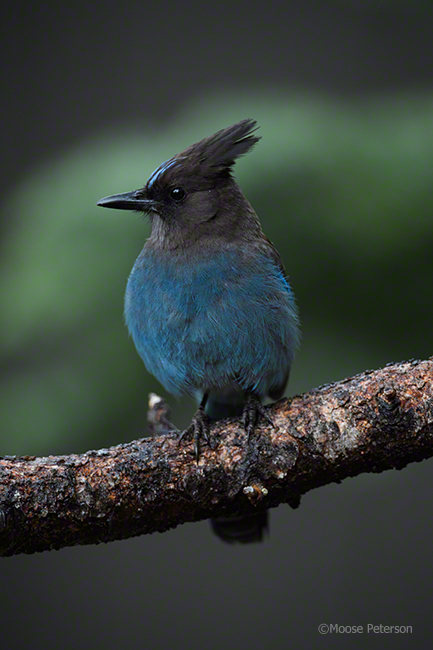 In testing the system and getting ready for birds at Magee Marsh, I spent hours with the birds at our feeders. 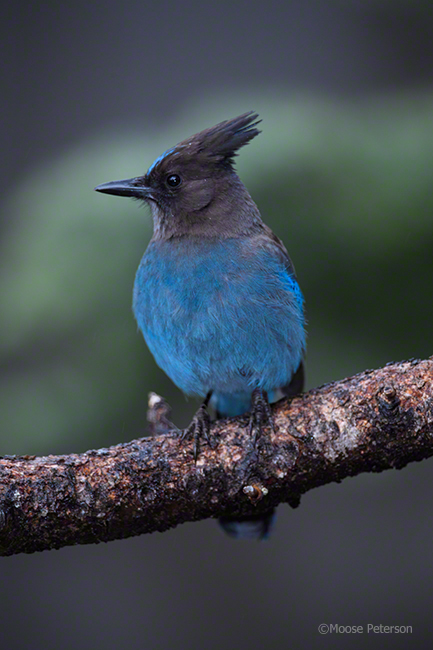 The SB-5000 zoom head was set at 200mm, shot at f/8, 25′ away and with no problem was able to kiss the Steller’s Jay to bring to life its spring time dress. No fuss or muss, I could change the exposure comp in the body (making sure CS e3 is set to Background) and in the flash on the fly as needed to meld the two lights together. The top photo if you couldn’t tell is with flash, the bottom is without. I’m so excited with the ease of this, there will definitely be more coming. Way too much fun not to share it with you!